For unforgettable holidays, come to the Green Park campsite ! 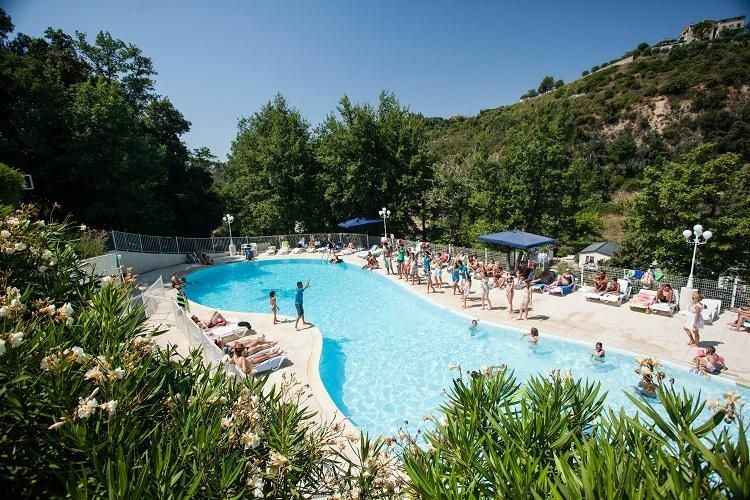 This campsite in Cagnes-sur-Mer is the perfect place for family holidays in the area of Provence-Alpes-Côtes-d’Azur. 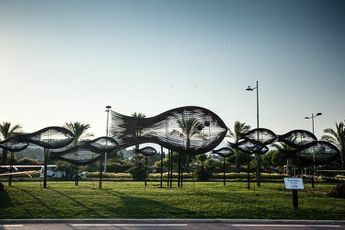 The site is located just 5 km (free shuttle bus in peak season) from the beaches of the French Riviera and is the perfect starting point for visiting Sant-Paul-de-Vence, Nice (13 km), Gourdon (33 km), the Gairaut waterfall (19 km), the Phoenix park (8 km), Antibes, Vence and Valbonne. Beaches are only 10 minutes away and the town centre just 3 km from the campsite. This 4-star campsite has many quality services and facilities on offer. The whole team will welcome you this tranquil and natural site. Enjoy a change of scenery and make the most of the leisure facilities. Dive in-to the magic lagoon pool, have fun at the kids club in peak season, on the sports pitch or simply enjoy various activities with family and friends. Of course, the campsite has lots on offer: TV room, WiFi access, take-away service, launderette, grocery store etc. Many medieval fetes take place in the surrounding area or on the beach for you to enjoy in the evenings. Cagnes sur Mer station (4 km). 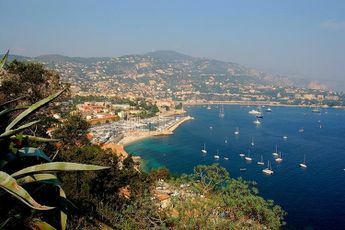 Nearest town Cagnes sur Mer (4 km). 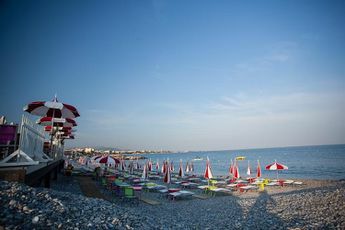 Nice Jazz Festival - July. Jazz Festival (Juan) - 12th-22nd of July.